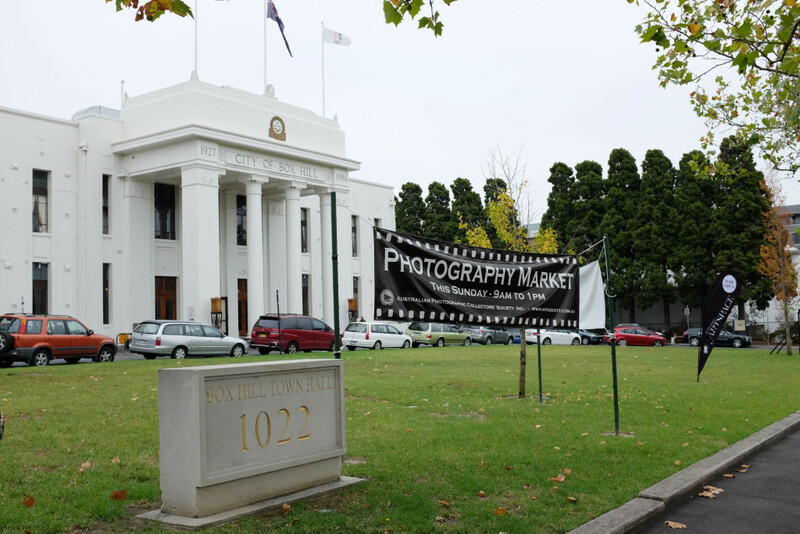 Today we headed to the Box Hill Town Hall, to go to a kind of market that we have never been to before…a camera market. We got there not long after it opened, and the hall was already bustling with camera enthusiasts! I am very new to the film camera world, having only just acquired a vintage Yashica Mat-124 G…a medium format camera which is over forty years old. 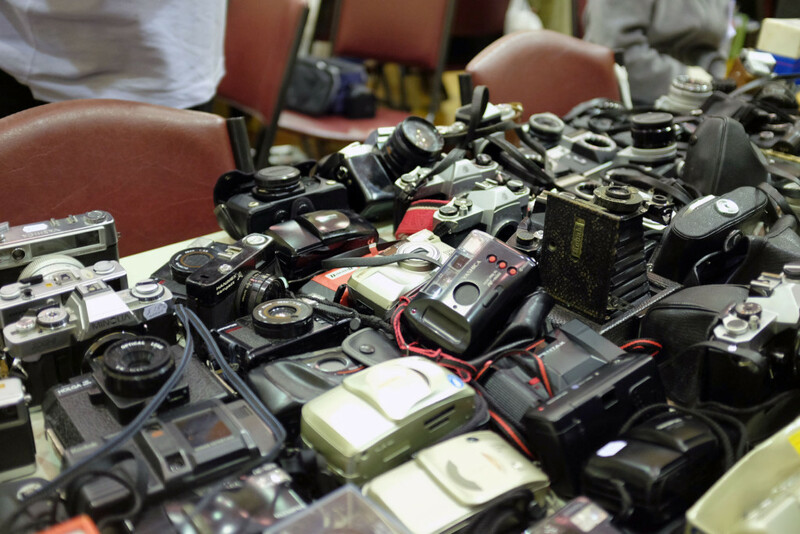 Strangely there was only a couple of people selling film, including our friend Gary from Film Never Die…it was all about cameras and lenses. 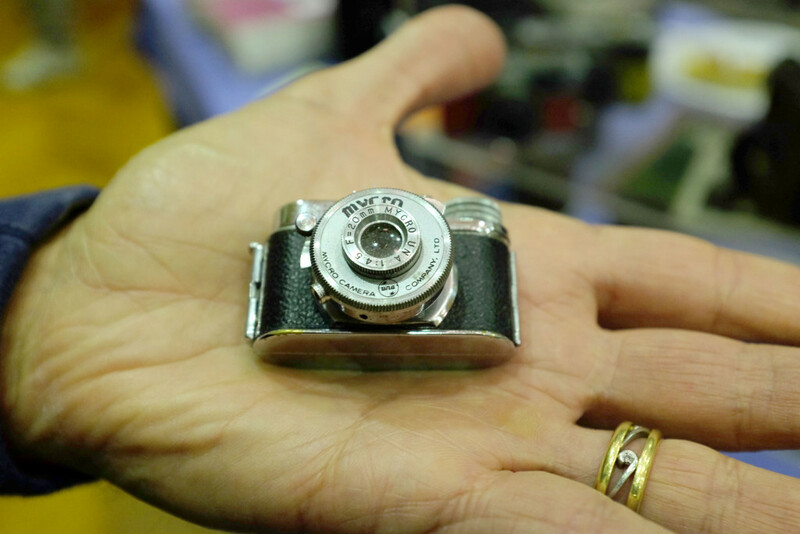 I loved this little micro camera…sadly only for display nowadays as you can’t buy film for it any more. 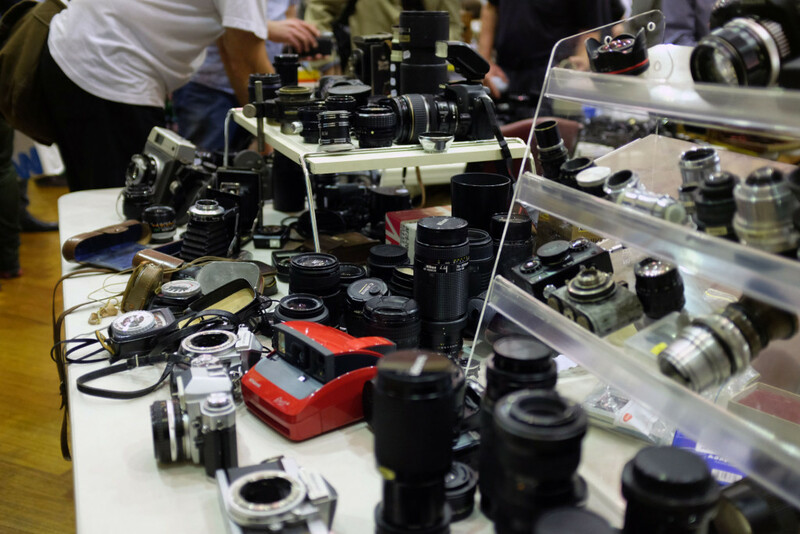 One thing that stuck us about this market is how friendly everyone was….I had a long talk with the guy who had the Pentax for sale, and learned more about the micro/spy cameras. Then as we were walking along, a guy spied my Fuji X100s…a digital camera that was a little out of place in a market such as this but at least looked retro….and we had a chat about how fantastic the X100 family is. 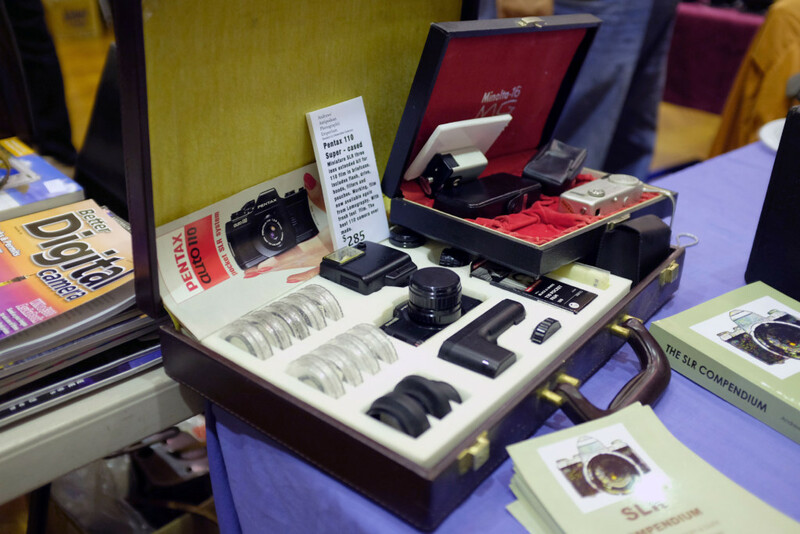 A little while later, I was talking to a stall holder about light meters, and she admitted she didn’t know much about them…a guy who was also checking out the stall gave us some information about the various light meters, and as I wanted one of the old school ones, recommended one that the stall had for sale. After a few minutes of conversation, another guy joined the discussion, saying that this one was unreliable…it was quite amusing to see them have a rather enthusiastic discussion about the meter. 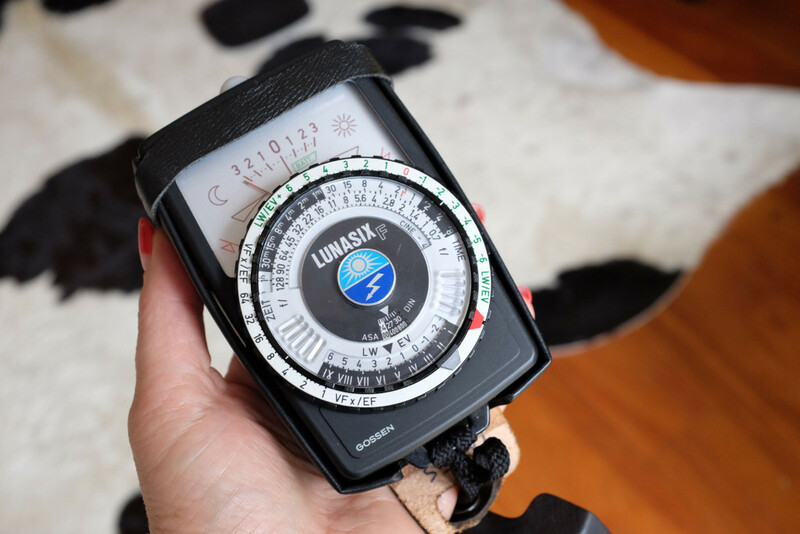 And I ended up going with the first guy’s recommendation and I am now a proud owner of a vintage light meter. 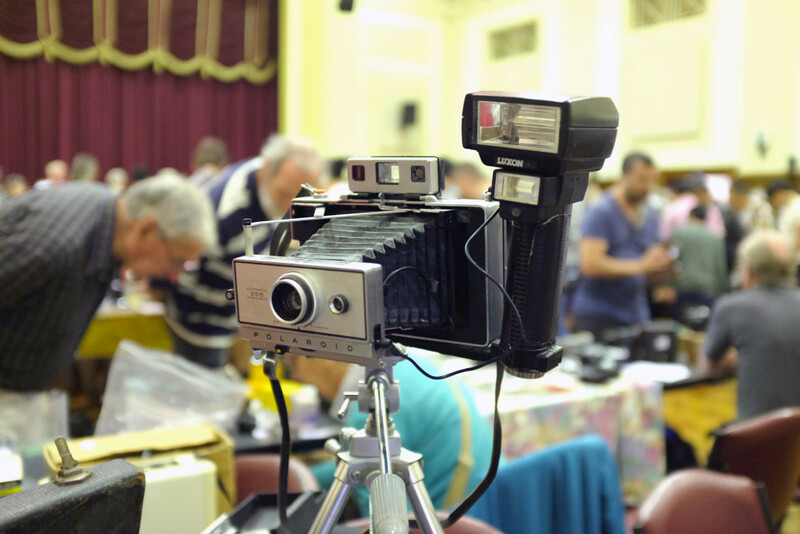 It was interesting to see the mix of people attending the market…there were plenty of younger people, through to the seasoned photographers, and I loved that everyone seemed more than happy to chat and share knowledge. 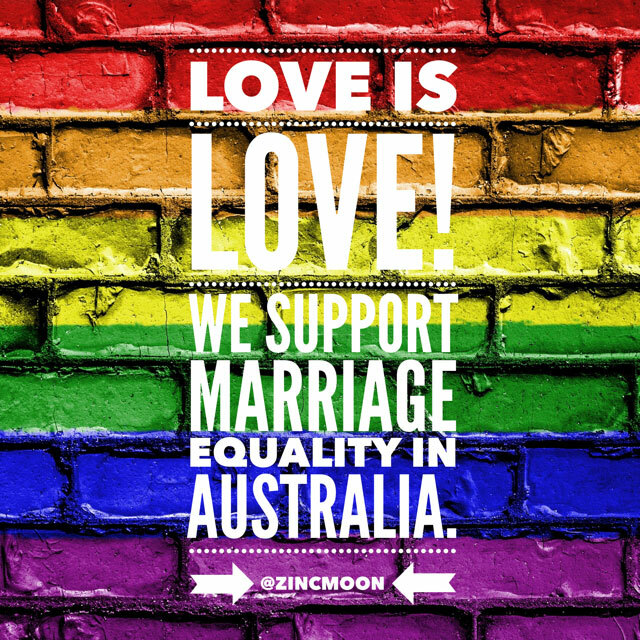 Considering film could have totally died with the invention of the digital camera, it is refreshing to see that there is such a vibrant community who won’t let it become a part of history, although admittedly not all type of films have survived the advance of technology. I have to say I am loving the medium format film…120…and I hope that it won’t be discontinued anytime soon. 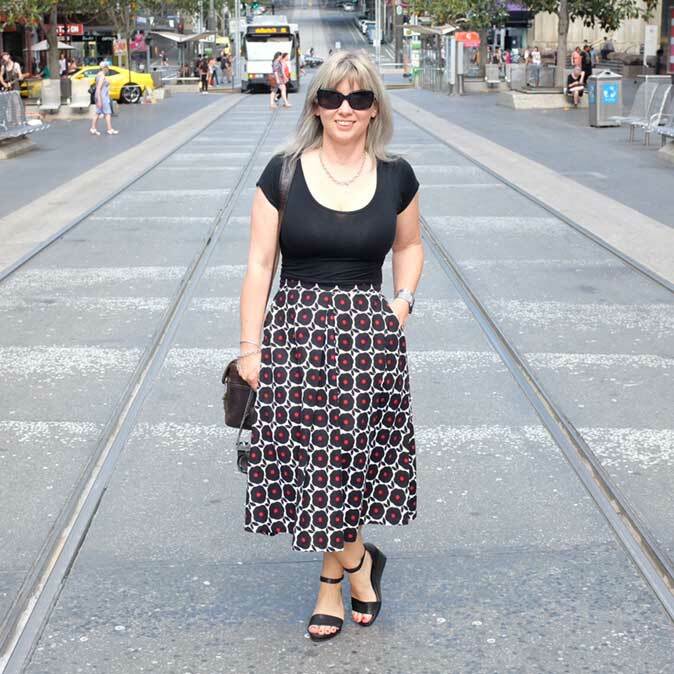 We thoroughly enjoyed the hour or so we spent at the market, and left with a new gadget and a shopping list to save up for! 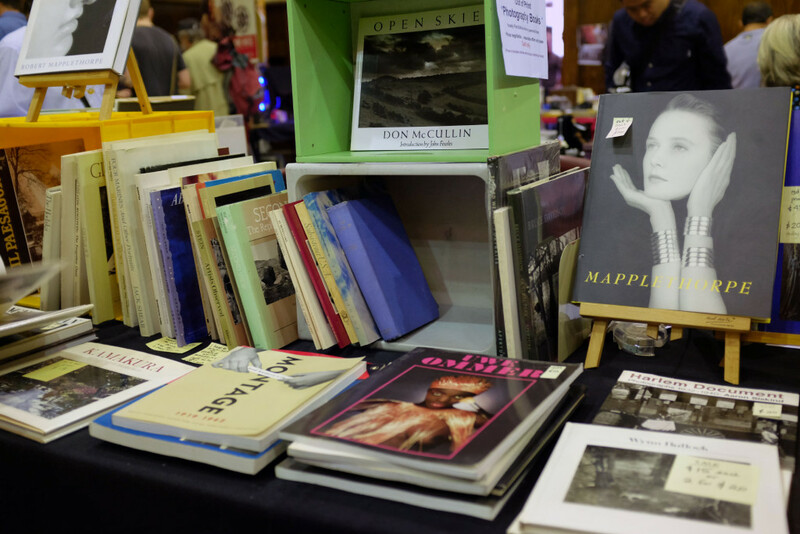 The Australian Photographic Collectors Society Market is held twice a year at the Box Hill Town Hall. The next one is on September 18th 2016…9am to 1pm.